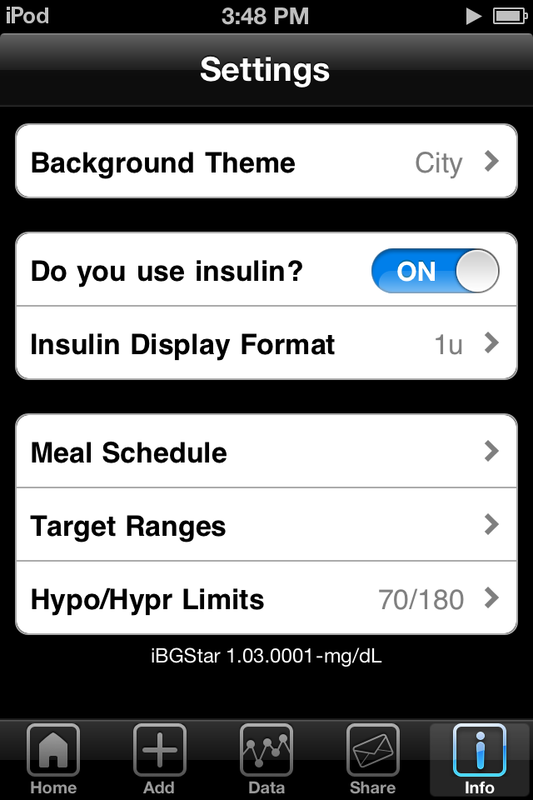 Some Thoughts on the iBGStar | A Consequence of Hypoglycemia. As of this post I’ve gone through 46 out of the opening 50 test strips that came with my iBGStar. One of the blood glucose tests was a test to make sure the meter was functioning properly and an additional test returned an error because I didn’t supply enough blood. I’m keeping score because I want this “review”, or perhaps more accurately this “loose organization of thoughts”, to be framed with the proper context. I feel that I’ve put this meter (and iOS Software) through enough to offer an informed opinion on what I like and don’t like about the experience. I’d been using a FreeStyle Flash/Lite combination for the better part of 5 years. Especially after updating to the “butterfly” test strips, the combination of ease, and port and display lights on the meter made it an ideal companion in my diabetes journey. I know most of the meters these days, with the exception of the OmniPod PDM, are small and convenient, but that meter did everything I asked and didn’t try to complicate things with bells, whistles, buttons, or gimmicks. Test strip, Light (if necessary), Blood, Number, Carry On. Now I’m stepping into a new arena: new meter, new test strips, new new. I was excited to see what the hype was all about, even if that meant leaving my beloved port light behind. No, I didn’t use all of those test strips at once. For the uninitiated, the big hook with the iBGStar is that it plugs in to your iPhone* or iPod Touch* and works with an iOS app to store, interpret, and if desired share your data. 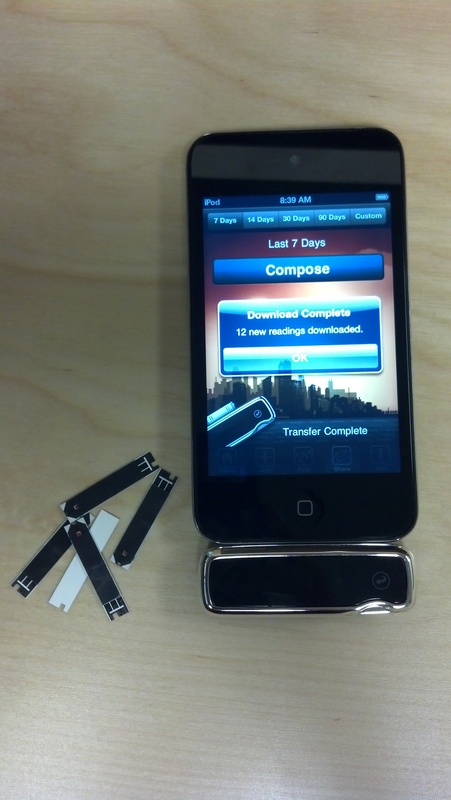 *It should be noted that the newest iPhone and iPod Touch models are not immediately compatible with the iBGStar, but Sanofi is working on that. Since I’m using this thing with my 4th Generation iPod Touch, the new hardware isn’t a big deal to me, but it’s something that you should be aware of if you’re considering the switch. From the first moment I plugged the meter in to my iPod I could admire the design of this device. The meter is just as wide as the iDevice and charges by way of the 30-pin connector. The big rub about this is that I use my iPod to listen to music and podcasts. Because the headphone jack is right next to the 30-pin port I can’t charge my meter and use my iPod for its primary purpose at the same time. This also makes me question the value of a case since there’s very little benefit to having a more permanent installation for the meter if I only want to keep it connected to download test results or build up some battery life. The iBGStar is an easier sell to someone using an iPhone, even if you have to go the extra mile to make it “cute”, since the headphone jack on the iPhone is at the top of the device but that doesn’t make it any less attractive of an option to someone on Team Android. But you should be aware of the either/or nature of using the meter when it’s connected to your iPod. Yes, this is the first worldest of first world problems, but it’s still something worth noting. They are more expensive than my FreeStyle Lite test strips. They require more blood than my FreeStyle Lite test strips by a small, but noticeable margin. I’ve gotten valid results on the BGStar test strips without “filling” the strip. I’ve already sent in a prescription to my mail order service for a 90-day supply of BGStar strips – so I guess this means I’m all in. Finally, the software. Admittedly this was the most appealing bullet point on Sanofi’s feature list. Yes, the software tags each test result based on time and adjust the background image – which is very cool. And yes, the meter will photobomb your screen to say hi. But there’s more. 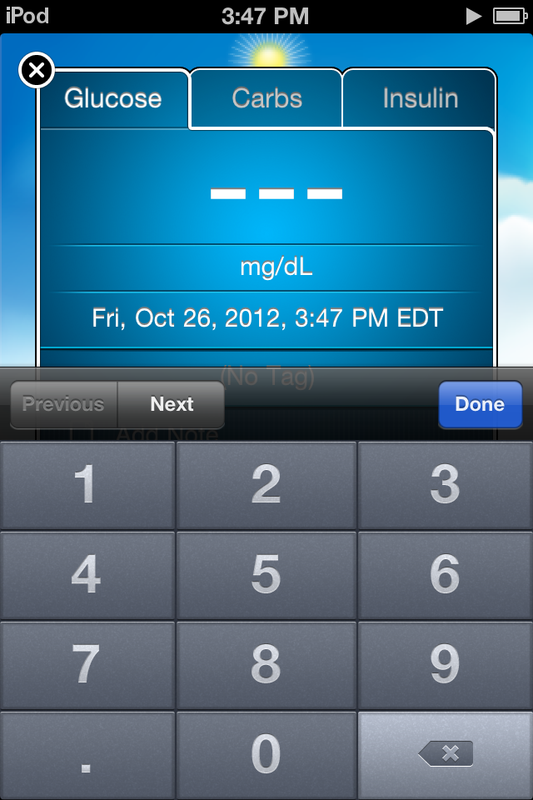 The software doesn’t require a data upload directly from the meter to keep track of blood glucose tests. So say you’re on a vial of 50 test strips and you will be waiting 7-10 business days for your re-up, you can test on your old meter (like a FreeStyle Lite) and manually add the data yourself. This may sound like a less-than-ideal situation if you’re used to the automated process but I get paid to do data analysis, so punching in a few numbers here and there isn’t something beyond my abilities. Analysis includes averages, standard deviation, and total number of tests across specific times, user-set ranges, and user-set ranges within those times. You want to focus on your post-breakfast control? You’ve come to the right place. 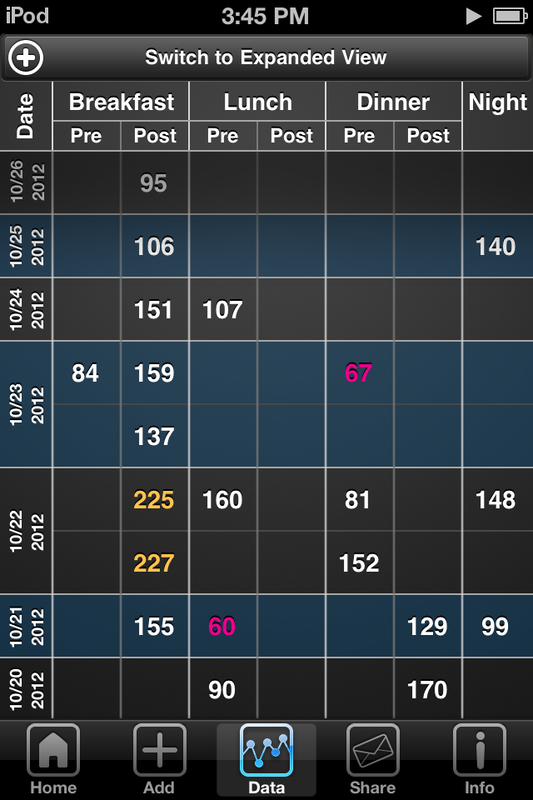 You can also view your data in a logbook format, or a fancy graph. All of these different perspectives can be set over a 1, 3, 7, 14, 30, 90, or in some cases a custom number of days so you can take a look at the Big picture or get hyper focused. Oh, and you can export all of the raw data in a .csv file if you want to perform your own number crunching. Can you tell I like this stuff? And this is why I’m particularly fond of the BGStar software. 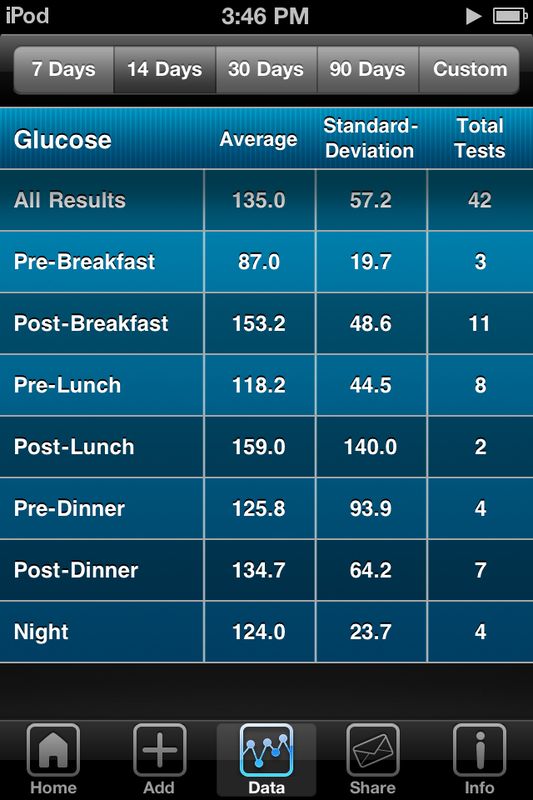 Being able to set ranges for nearly every metric I value when it comes to my blood glucose data is crucial. 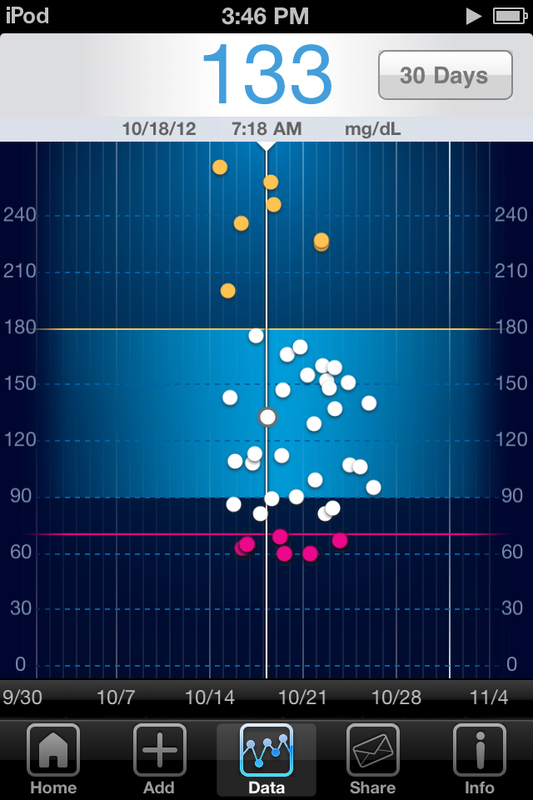 I have been especially lazy when it comes to analysis of my testing in the past, but I’m hopeful that this ease of use and access will help make some meaningful changes with my diabetes management. I get that this device may seem a bit high brow for those on the outside. Being tied to the iPhone will certainly bring on the haters. But this is the type of innovation we, the diabetes community, have been demanding for so many years. So even if the iBGStar isn’t for you, please recognize is just the beginning. And while it will be great to one day look back at the dust being collected on all of these meters and empty test strip vials because our pancreases have found a second wind, I can appreciate the technological advancements the iBGStar represents for my diabetes care today. 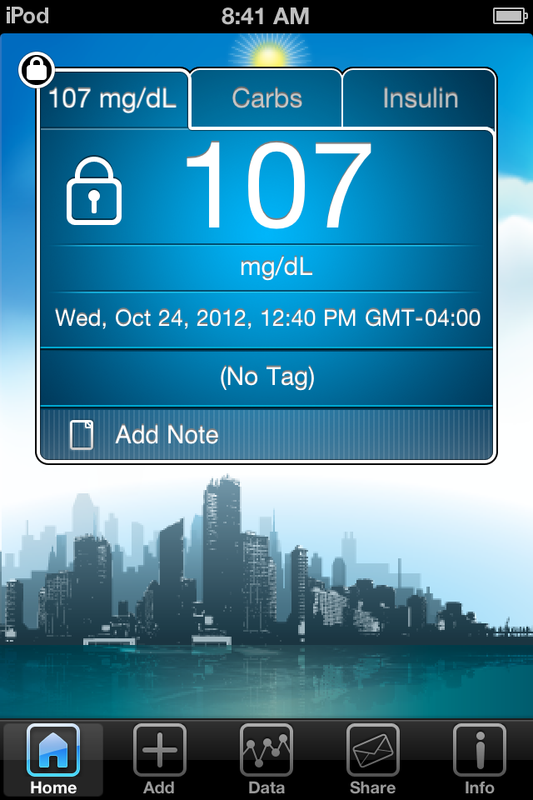 And more importantly, what it means for my diabetes care tomorrow. Now that I’m using this thing as my standard issue, I should probably pay more attention to what other people have written about this thing. To get everyone started, here’s what Kim, Kerri, and Sara have had to say about the iBGStar over the past few months. And yes, I realize the reality of the situation. Here are some pretty pictures to supplement all of these words. Yes, I cherry-picked an in-range number. Manual entry, if you so desire. 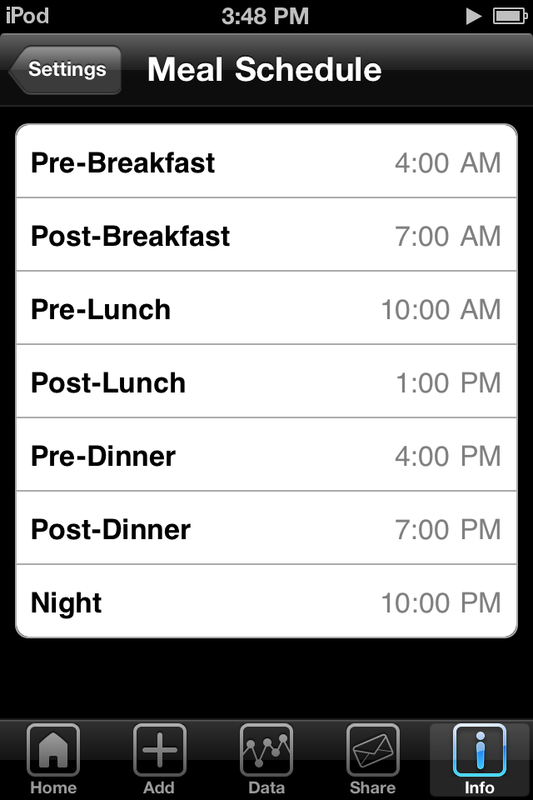 I appreciate the different insulin display format options. Viva la Insulin Pen! High customization factor is a plus. Yes, these are my ranges. For now. 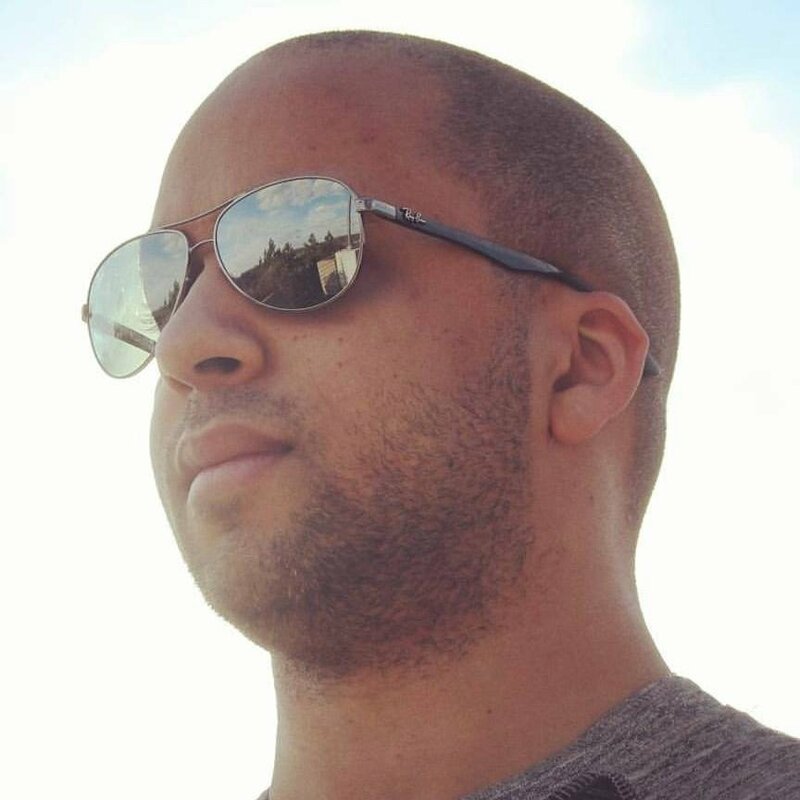 Great blog on iBGStar Chris…Thank you for sharing your thoughts!!! I am excited to have the opportunity to market iBGStar and find it motivating to hear when iBGStar has impact on someone who lives with diabetes daily. And, this month (November) Walgreens is offering $25 off coupon for the iBGStar Blood Glucose Monitoring System it is in the Walgreen’s Coupon Book for November, page 58 (Ask for the coupon book at your local Walgreens).